Hale Karate Club recently achieved great coverage on the ‘Mums in the Know’ website. The article highlighted the benefits of karate and all it has to offer for both children and adults. 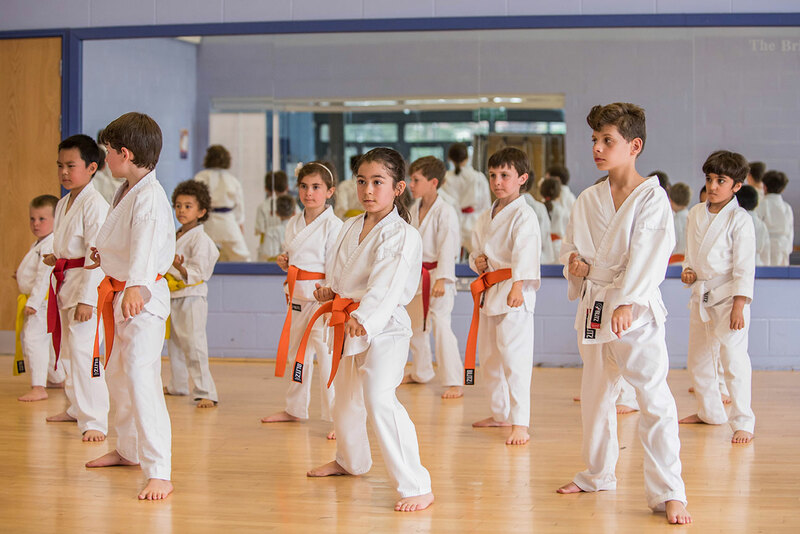 Some of the many benefits of Karate include helping children with concentration and co-ordination and also improving their strength and physical capabilities. Adults find that karate provides an excellent cardiovascular workout and, because of the level of concentration required, enables them to switch off and unwind.